In Laval, Quebec, as well as in rural regions, many lavallois’ travel to Montreal to work, all the while living outside of the metropolis. Once residential developments arose on Île Jésus in the late 50’s - made possible through the use of cars – Laval was founded in 1964. Today, the high mobility of lavallois is taking a green turn with emerging charging stations provided by Flo, Circuit électrique, EVlink and many more. 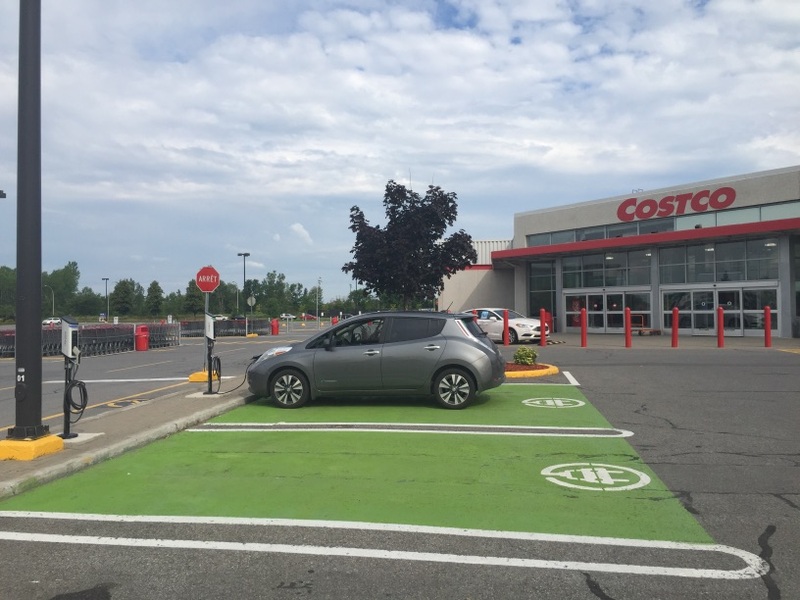 Even those who do not own an electric vehicle can easily access one thanks to an electric car sharing service put in place by the Société de transport de Laval. Since 2011, at the metro station Cartier, Montmorency and Saint-Dorothée train station, 10 Chevrolet Volt are available at all times through the Program Clic! 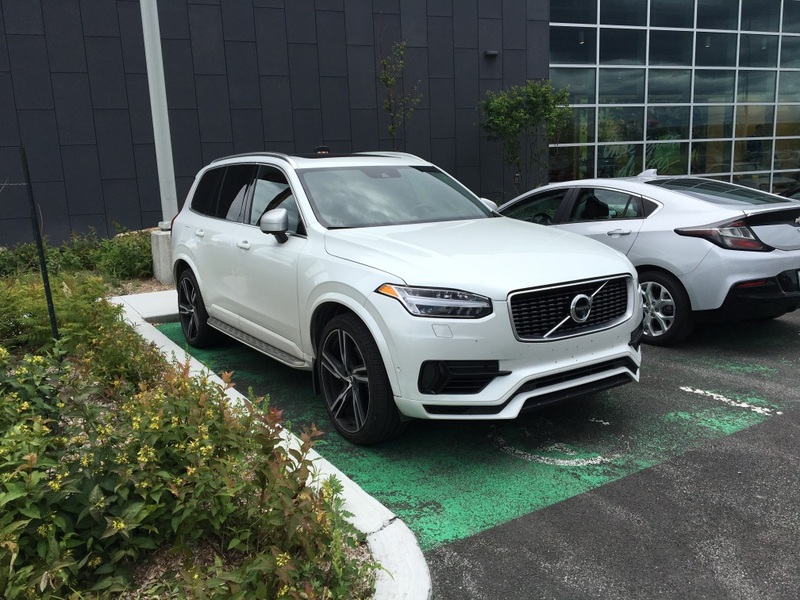 If you do have an electric vehicle, you can charge your EV at one of the level 2 charging stations and level 3 charging stations (within 15km) to move around the city. 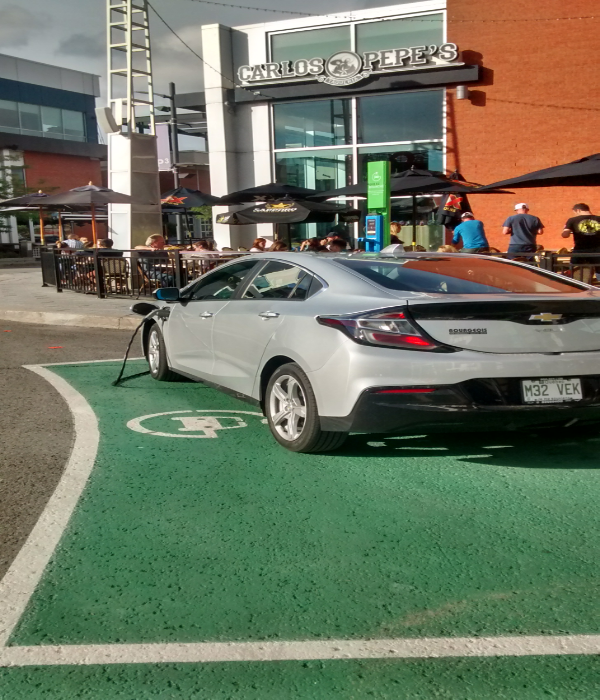 As the first Grande fête des véhicules électriques de Laval took place in 2015, the city is pursuing its commitment in terms of developing the charging infrastructure. 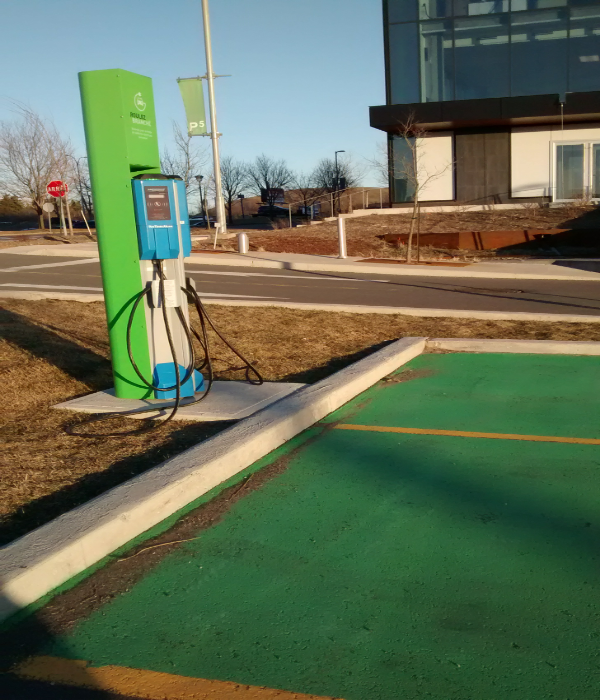 In June 2016, Laval College signed a partnership with Circuit électrique to install two public charging stations at 1275, avenue du Collège à Laval. We even find free charging stations within 15km. 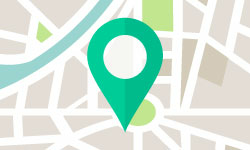 Have a look at the ChargeHub charging station map (available on iOS and Android ) to find them! Many hidden gems are found in Laval. The House of Jazz, for example, creates a warm atmosphere for jazz, blues and R&B admirers, six days per week. Moreover, you will find many level 2 charging stations near the House of Jazz. Moving to the northwest, we locate the wonderful Parc de la Rivière-des-Mille-Îles, which offers a stunning landscape of wetlands, waterbeds, flowered marshes, and stream banks operated by Éco-Nature. This is a fantastic outdoor place to discover by foot, kayak, snowshoe or ski! 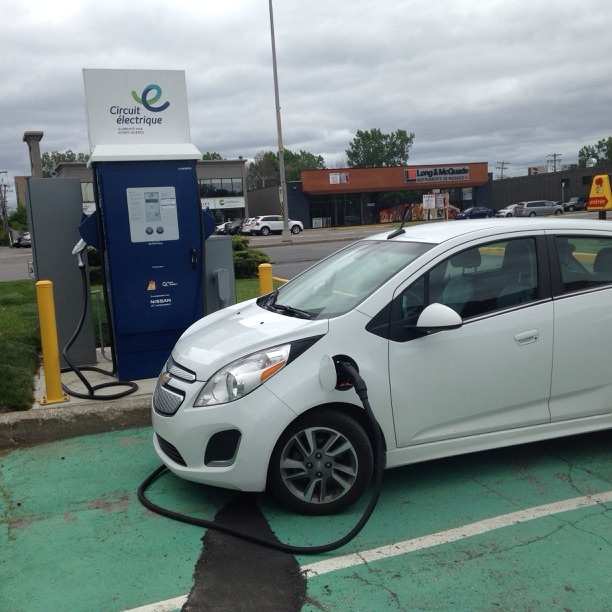 The city of Laval in Québec, Canada, has 343 public charging station ports (Level 2 and Level 3) within 15km. 93.29% of the ports are level 2 charging ports and 25.36% of the ports offer free charges for your electric car. The two main charging networks in operation are Circuit Électrique and Flo. You can find out more about the charging networks (policies, pricing and registration information) by visiting our networks section. With the ChargeHub charging stations map you have all the information you need about Laval’s public charging infrastructure. The charging stations description gives you the address, the type of connector, the network, the price and a lot more. ChargeHub lists all charging stations (level 1, level 2 and DC Fast Chargers) from any provider or manufacturer in North America like ChargePoint, Circuit Électrique, EVgo, SemaConnect, Sun Country Highway and Tesla. You can check out the map on the responsive website or the native iOS and Android mobile app. ChargeHub users can edit information, add pictures, add comments. Be part of a great community!